Kindle Price: 2.99. Kelly Gendron once again brings your head and your heart along for the ride in this second chance love story about lost love, addiction, and tragedy. Slate and Rayna have a way of burrowing under your skin and piercing your heart. They kept me engrossed from the moment of Rayna’s crazy idea and had me rooting for this past couple to make a comeback. 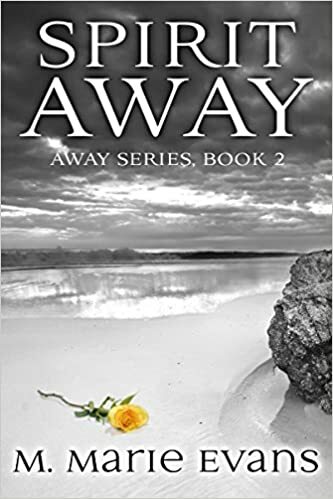 Reading their story with glimpses back at their childhood and budding romance allows the reader a chance to truly feel their connection and selfless love for one another. Slate Declan is a man who has seen a lot of tragedy in his lifetime, most of which he saw with Rayna by his side. Three years ago when his world crashed and burned and left him damaged and scarred, the love of his life was not there to help pick him up since he had pushed her away years before. Without anyone to help him through his unending physical pain, he begins to depend on drugs to hurl him into a black abyss and numb his torment. He is stuck in a vicious cycle and is resigned to his drug induced state. Little does he know that Rayna is back in town and has a plan up her sleeve to rescue him from his addiction and then break his heart. Rayna is planning on having a fun summer with her two best friends and traveling back to her hometown with one goal in mind. Slate Declan broke her heart many years ago and she is back to do the same to him. When she finds a broken man in the place of the kind hearted man that she fell in love with, she is confused by the attraction and compassion she feels for this much darker version of Slate. She forges ahead with a dangerous plan and a pact with the devil himself that is sure not to leave her heart unscathed. Slate and Rayna’s love story is by far my favorite couple in Breaking the Declan Brothers series. I love reading friends to lovers and second chance romance, so I thrilled to find both in Slate. 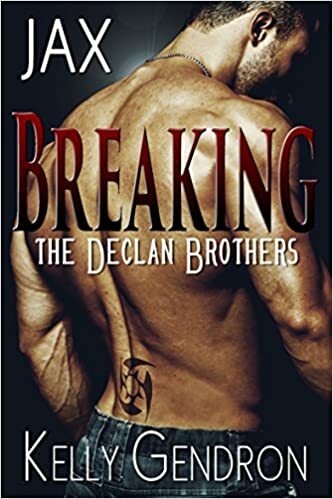 I was enchanted after having read Jax but now I am truly addicted and cannot wait to find to read about Zeke, the final brother in the Declan family. 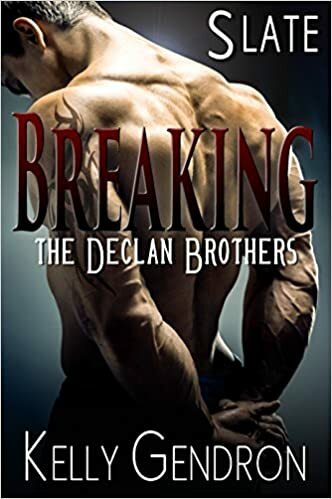 I highly recommend to anyone looking for a story full of heart, realistic issues, undeniable passion, and brothers that have bodies that leave nothing to the imagination.